5 Good Books For The Dad To Be - Sniff It Out! Sniff It Out! Expecting a new baby can be a worrying time for expectant fathers too! A dad to be needs to know what to expect with a new baby, just as much as the new mom does, and books are a helpful source of advice and tips for the new dad. The majority of pregnancy books out there are written with the mother in mind, and it can be difficult for the expectant father to find a good book which is written for the dad to be. Here we have showcased 5 of the best books which are aimed at providing useful, practical advice for the new dad. They are well rated by their readers and some of the most popular pregnancy advice books available in the UK today. These books are so often written for the American market but you will find that this book has information for dads in the UK. Everything the 'dad to be' needs to know during his partner's pregnancy right through to the first few weeks of life as a new dad! The style is funny whilst at the same time being packed full of advice and tips from people like a male midwife, psychologists, obstetricians as well as a man who 'knows a lot about car seats! 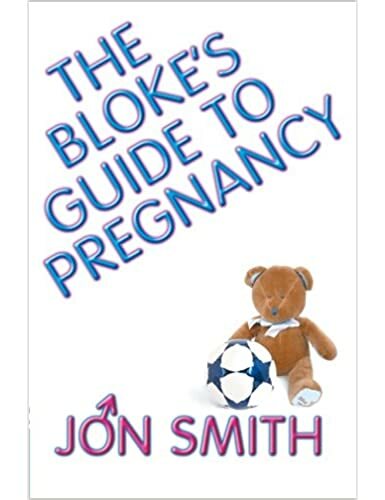 A bloke's guide to pregnancy covers everything a first time expectant father will want to know about pregnancy. Blokes can rest assured that this book is written by a bloke who is a dad himself, and not by a woman who writes what she thinks a dad to be should know! As well as being packed with useful information, you will find this book to be well written, humourous and easy to read. 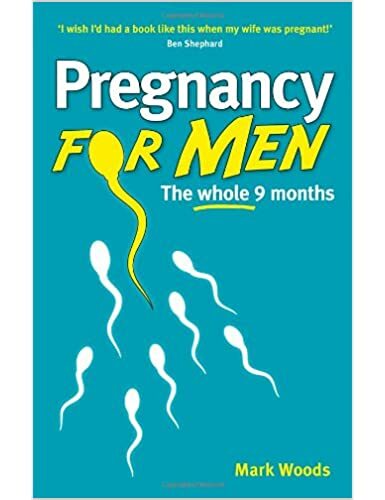 Another pregnancy book which is written with the new father in mind. The dad to be is guided through the nine months of pregnancy with information on how the baby develops month by month and how to support their partner throughout. 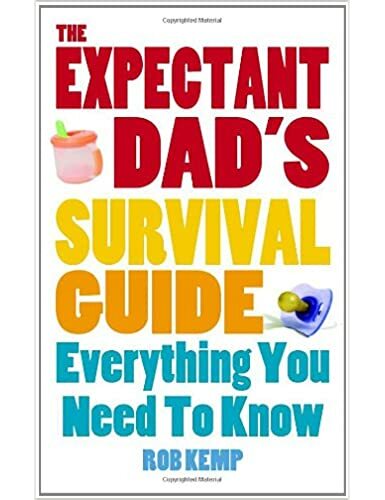 This book will have you laughing out loud while at the same time covering everything a new dad needs to know. 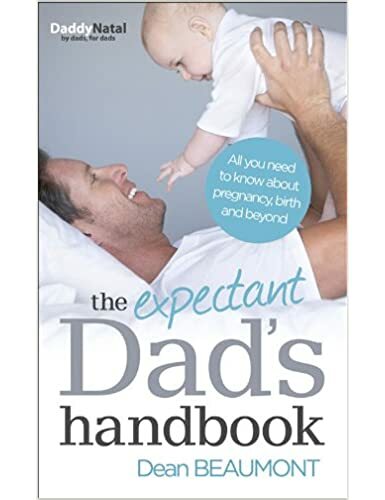 The author has a lot of experience in ante and post natal care, and life as a parent, and offers practical advice that can really help a dad to be feel prepared, both emotionally and practically throughout the pregnancy and for the birth. 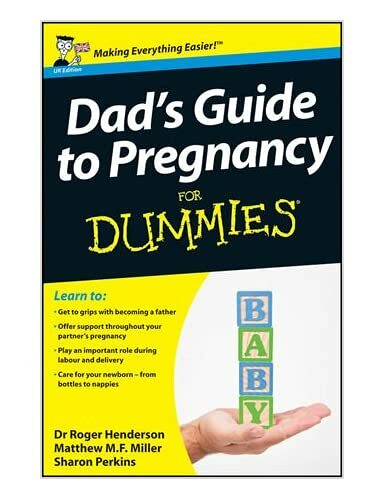 Another book which looks at pregnancy from a bloke′s point of view, The Dad′s Guide to Pregnancy For Dummies covers all the issues associated with pregnancy and the expectant father's role in it. The book is packed with helpful information throughout the pregnancy, such as what to expect at doctor’s visits, tips for being a supportive partner during pregnancy and preparing for the birth and fatherhood.